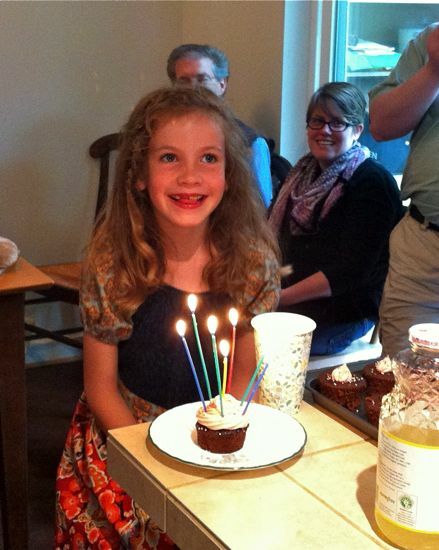 DolciDeleria: Summer Journal: Caitlyn is Seven! 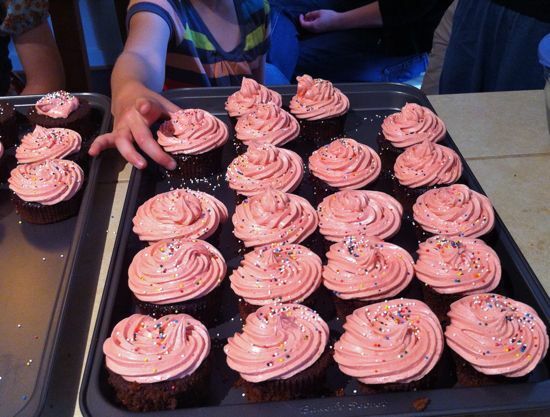 By request, chocolate cupcakes with pink peppermint buttercream frosting and sprinkles. I've got a new "easy decorator" that made frosting these so much easier than all previous cupcakes. I may have gotten the cake:frosting ratio a bit off-kilter... I guess I'll need to make more for practice!